Sometimes we like to keep things low-budget for our costumes, but every now and then it is awesome to be able to splurge on high-quality, expensive costumes that look authentic and like you stepped right out of the book/movie/game/TV show/comic the character belongs in. Have you always wanted to play real-life Halo? 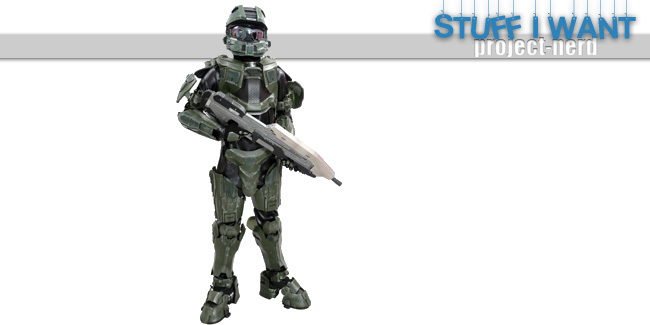 Now you can, with this authentic Master Chief armor. With the (comparatively) low price of just under $1,000, you might just be able to afford this one if you save all year. Captain America is awesome. He’s a super hero and he loves America. The rest of the super heroes seem like they could not care less whether America is eaten by aliens, but Captain America CARES. 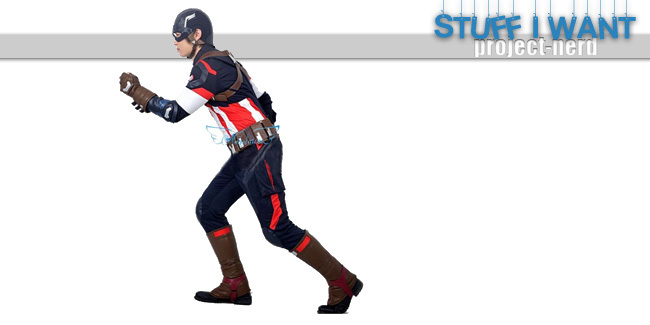 You too can care for the world when you purchase this authentic Captain America costume for just over $750. I played the first Assassin’s Creed; it was a lot of diving into haystacks. This costume is completely authentic and quite imposing. I would love to wear this inspirational costume anywhere. It can be yours for just over $500. My favorite male Avenger in this current rendition of the series is probably Thor. How can you not like him best when he is literally a god? At any rate, his old-fashioned costume, although it looks silly, is imposing and impressive. Get your own authentic version for just $500. Darth Vader is so cool that even though he is dead and long gone for somewhere around 30-40 years, he is still headlining all of The Force Awakens merchandising. That is some serious staying power. This costume is one of the best I’ve ever seen and is a cool $1,000. 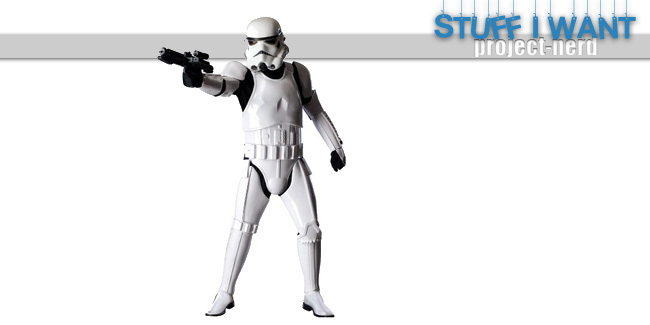 That’s right, I’m putting storm trooper under the ladies section. Who says the modern trooper can’t be female? They are not all clones anymore. This suit is quite authentic and can be yours for the low, low price of $1,200. Guys, Temple Knights can be ladies too, as Inphyy from Ninety Nine Knights so expertly shows. 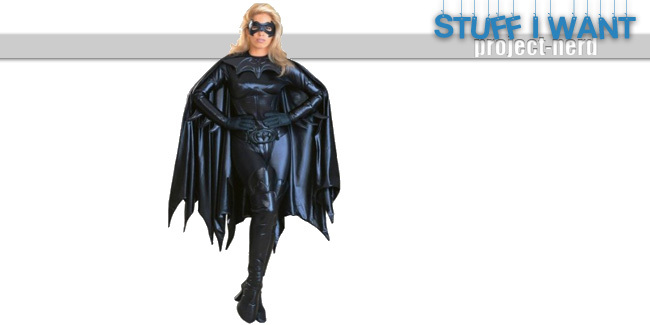 And if you’re wondering if you can afford this costume this year, just wait until you see the price. It’s on sale and currently over $3,000. 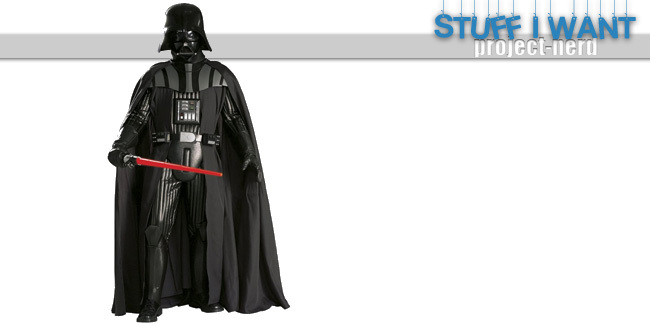 This costume is authentic, except that you won’t have to worry about your ladybits falling out while you wear it. 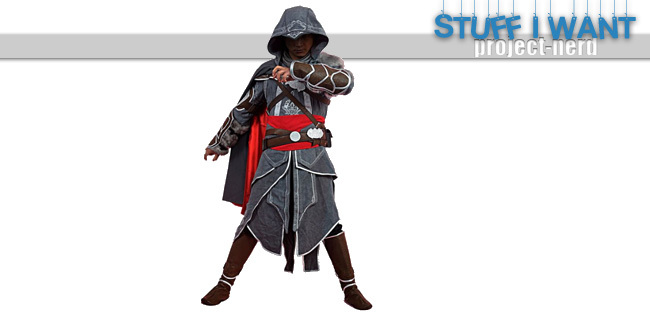 But all that extra protection will cost you; this costume is selling for just over $1,300. Batgirl isn’t as popular right now because she hasn’t had her own movie or good TV show for quite a while now. But this version of Barbara’s costume is fantastic. 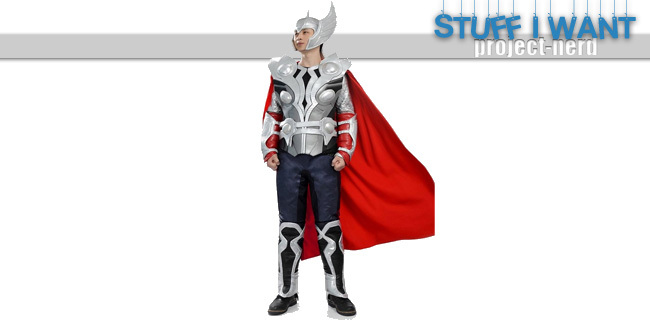 And, compared with the other costumes, it is a reasonable $300. 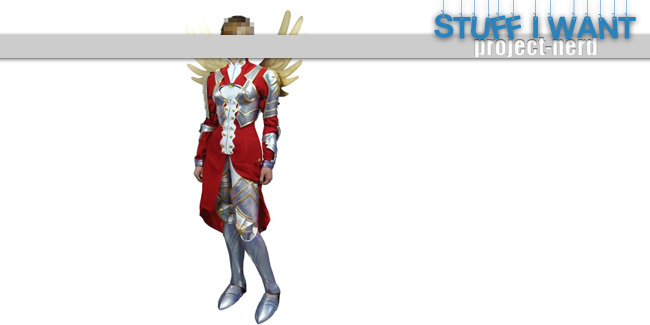 What is your favorite dream costume to drool over? I’ll pick a book costume any day of the week.